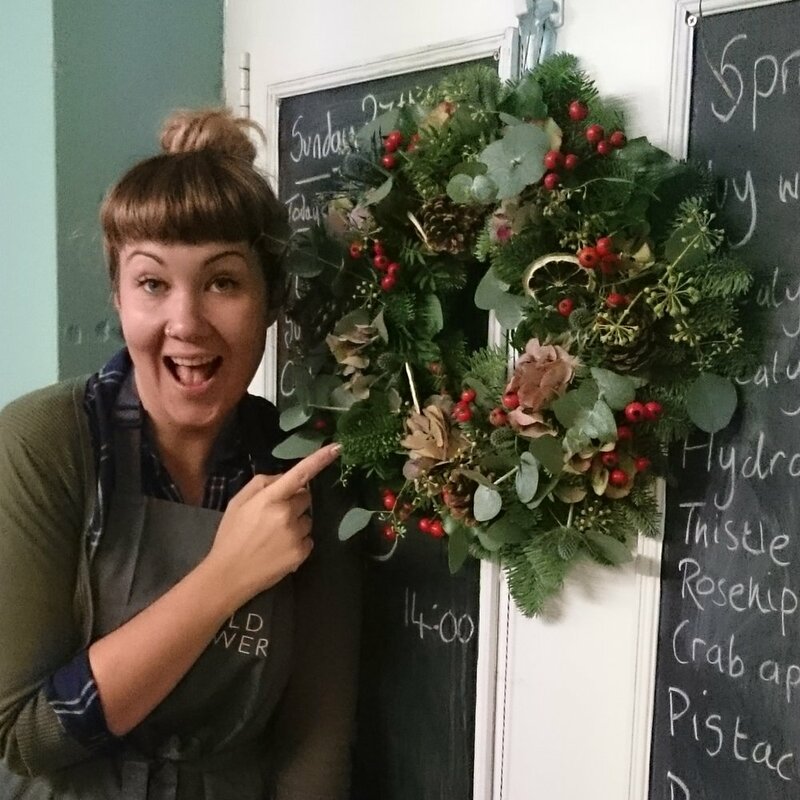 Come and join us for a fun and creative workshop making your own Christmas wreath. Using fresh mixed foliage, long lasting flowers such as hydrangea and thistles with traditional decoration like cones, dried fruit slices and cinnamon. Maximum 8 students per class. £40.00 per person, includes all materials. Payment in full to secure your booking.